Shequila Joseph will start her pro career in Europe after signing for Italian Serie A2 side Fassi Albino for the 2017-18 season, the club announced. 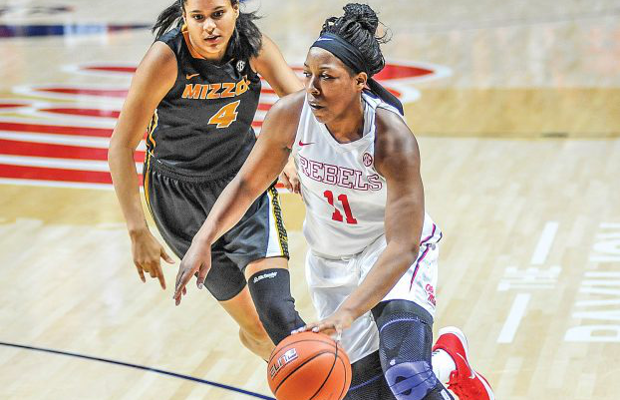 The former GB Under-20 forward graduated from Ole Miss earlier this summer having played in 124 games for the Rebels over the course of four years. Joseph averaged 4.6 points and 5.4 rebounds per game in her senior year with a career-high 21 points coming against Kentucky in the previous year along with her first double-double, against Missouri State. 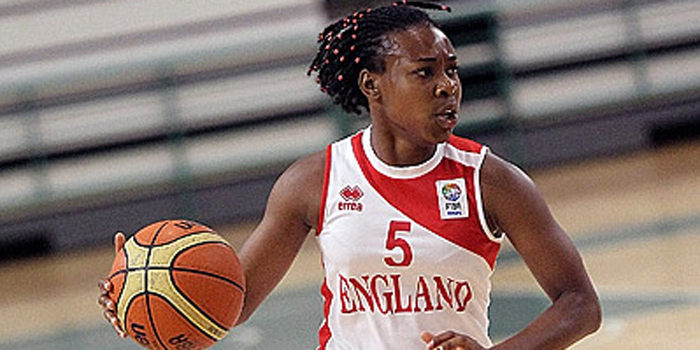 The 6’3″ forward spent two summers playing for the GB Under-20s in 2013 and 2014 with 137 points scored at 9.8 points per game. Earlier this summer, Joseph represented the Senior side as they took on France A in a 3-game series in June. Fassi Albino finished 8th last season with a 12-14 record in Serie A2.